PDI Veterans Repair Inc. has been helping Veterans with Housing and Supportive Services since 1986. 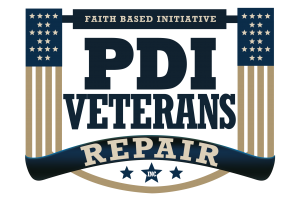 PDI FAITH BASED INITIATIVE VETERANS REPAIR, INC., is a non- profit 501 (C)(3) organization working for veteran initiative since 1986. 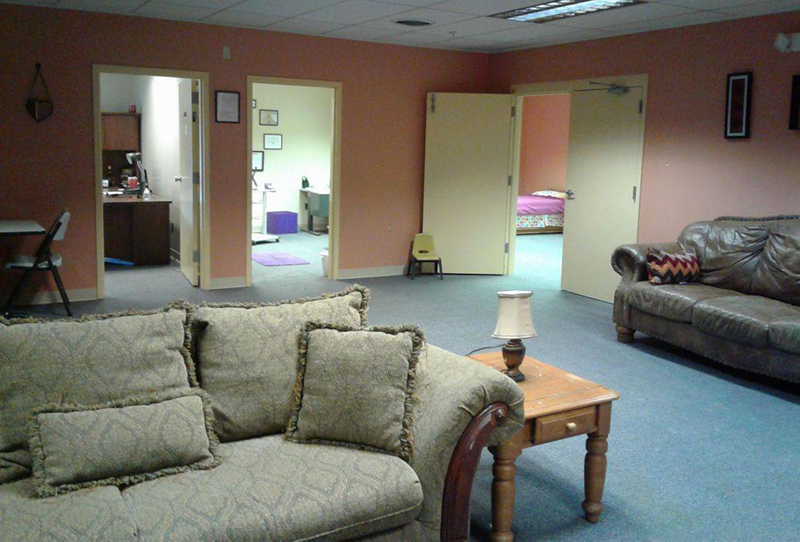 We have collaborated nationwide with several non-profit organizations to provide services that meet the need of our veterans. 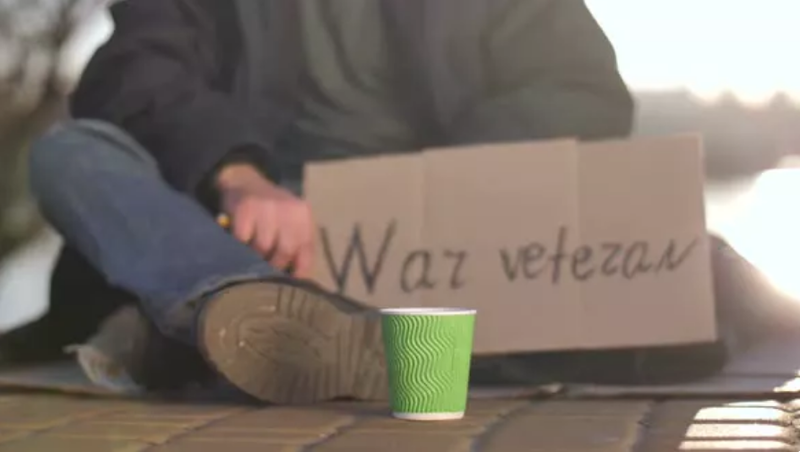 On any given night in this country 800,000 persons experience homelessness. Nearly 200,000 of these individuals are veterans who have served in the armed forces. It is more important than ever that we develop measures to ensure that every veteran has access to housing and appropriate supportive services. There were an estimated 140,000 veterans held in state and federal prisons. State prison held 127,500 of those veterans and federal prisons held 12,500. We are making a conjugated effort to increase the quality of life of veterans. We are committed to help lessen the rheumatology crisis. We will have our INAUGURAL Arthritis Repair Day in Birmingham, AL on May 25, 2019. Please join us as we assist the community in healing Arthritis. We have more Veterans, who have fought for this country, living on the streets of America than any other group. We can put them in $1 homes to help get them off the streets. We owe this to our veterans. Apply to PARTNER with us and be Certified to Assist Veterans in repairing their lives. There is over $300 billion available now to assist veterans! Partner with us and we can help you help them. We offer a Partnership opportunity to those who are willing to answer the call to help Veterans. Your organization must be 501c3 and you will have to have a Certification for each organization. 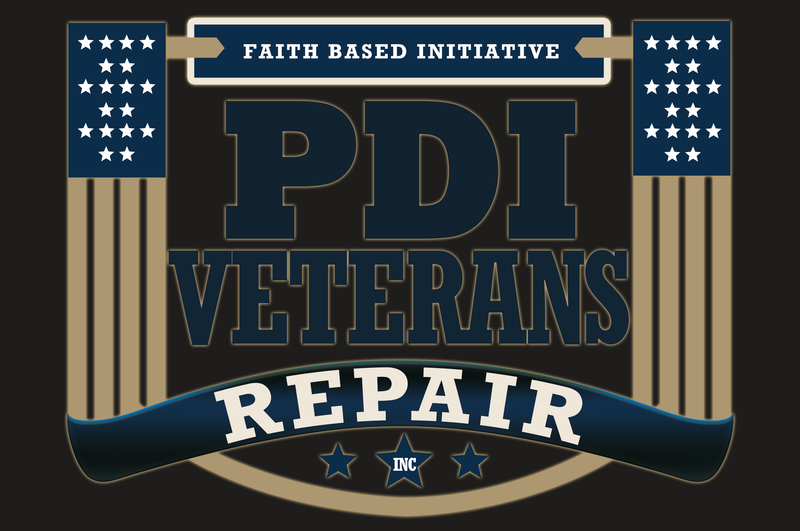 If you need a 501c3 designation and do not already have one, we offer 501c3 creation services at a discounted rate of 50% should you decide to partner with PDI Veterans Repair Inc.
One application and fee for certification required per 501c3 organization. with PDI Veterans Repair, Inc.